Calex has been active for the past 30 years as a light source specialist, creating products that create a beautiful ambience. 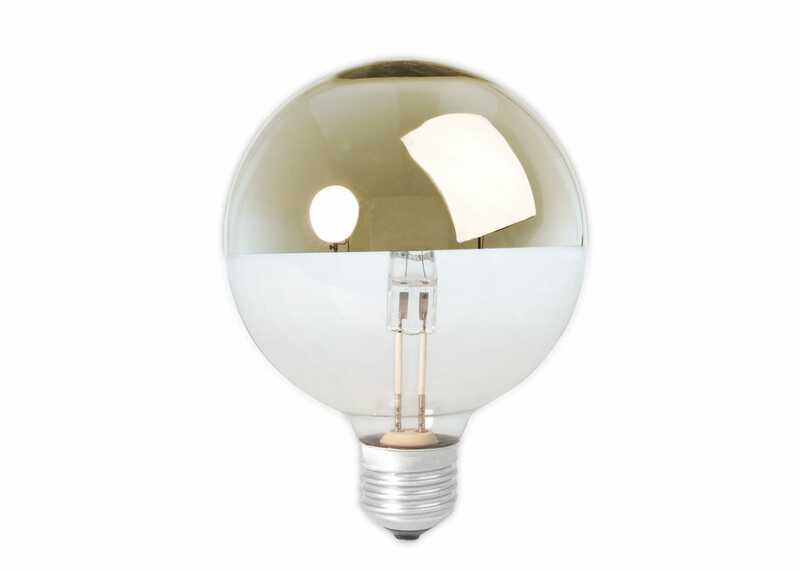 This halogen bulb has a mirror top to give a diffused light source. Use within clear glass pendants and table lamps to add an extra dimension to the look. With a bulb for every need, Calex have a lamp solution for every home.